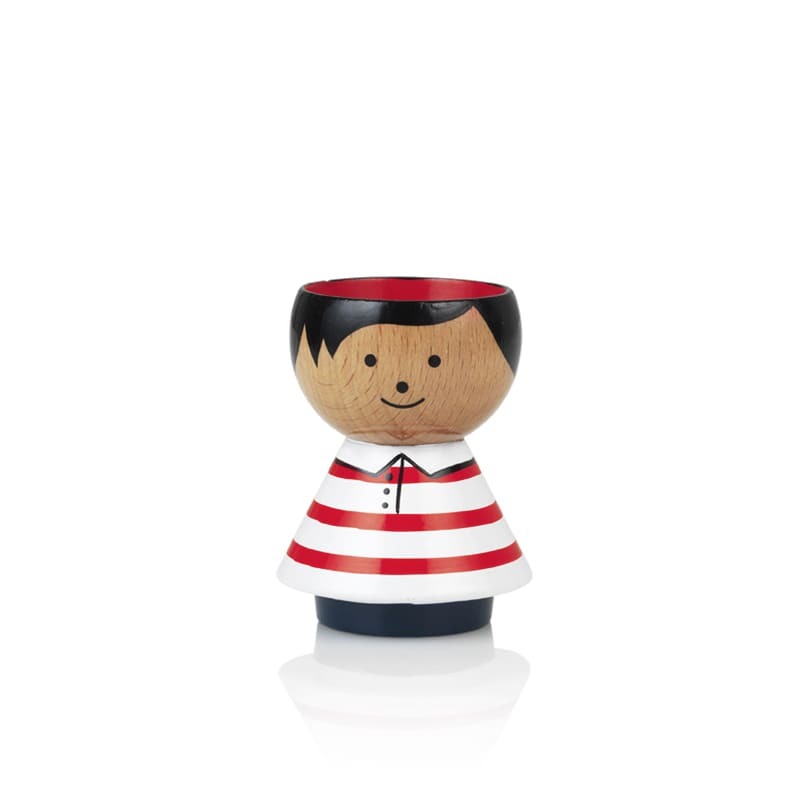 Bordfolk Hand painted Wooden Character Egg Cup from Lucie Kaas. Danish Design Perfect as a gift for him, her or yourself! Packaged in a cardboard box. Blink in Falmouth, United Kingdom.